These series of special-edition gift sets capture the spirit of three iconic Marvel Super Heroes - Captain America, Spider-Man, and Iron Man. 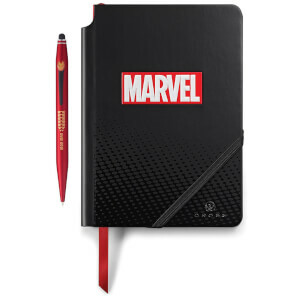 Each set includes a Tech2 multifunction pen and journal, both themed to the super hero of your choice. It’s a gift that’s sure to spark big ideas across the multiverse.